The Helix 24 has a generous working area 600 x 400mm and can accept work pieces up to 215mm in thickness. 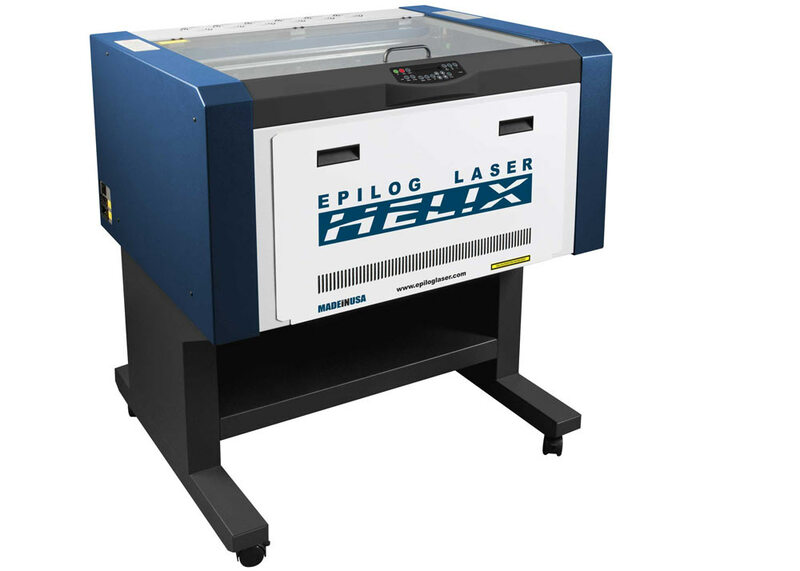 This laser features high definition optics that deliver the highest quality engraving consistently over the entire bed up to 1200dpi. It also accepts a standard rotary device for marking cylindrical items and can cut thicknesses of up to 6mm. How fast is this machine?